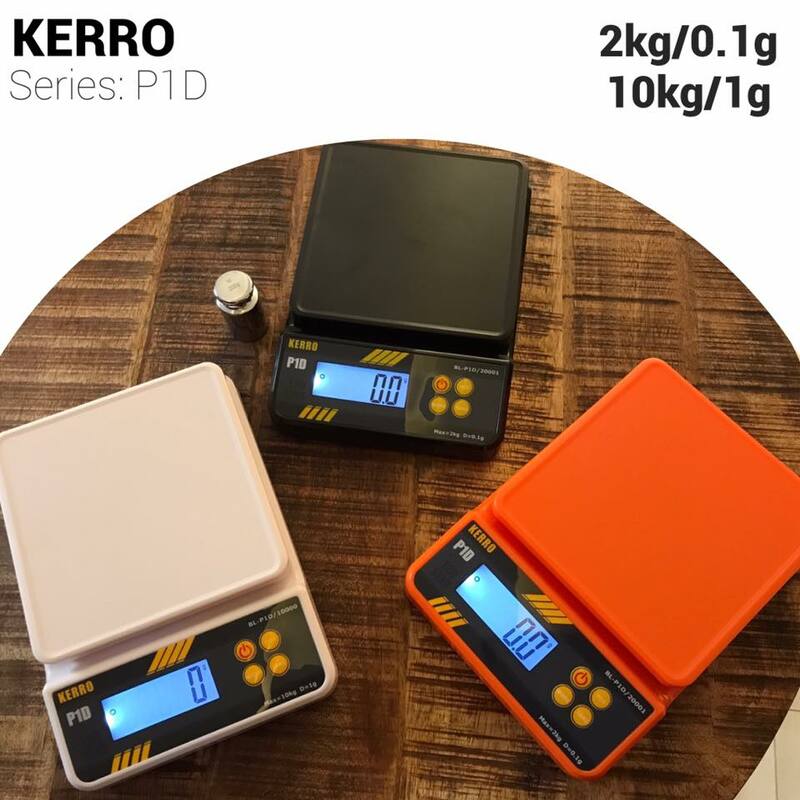 With simple, Four-button (Power/Pcs.Counting/Mode/TARE) operation with and sturdy plastic construction, the portable KERRO-P1D, compact balance is a smart choice for labs, schools, kitchens, offices, or veterinary facilities. 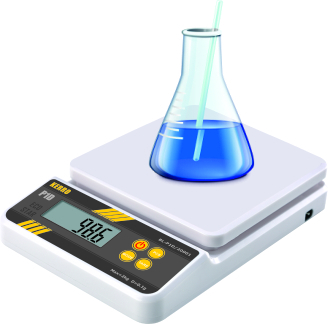 It quickly delivers precision readings on a large display, so results are easy to read. A streamlined design makes the BALANCE lightweight and portable, so it is easy to transport from classrooms to the field. Automatic calibration is performed through the keypad, and has indicators for overload and low battery.